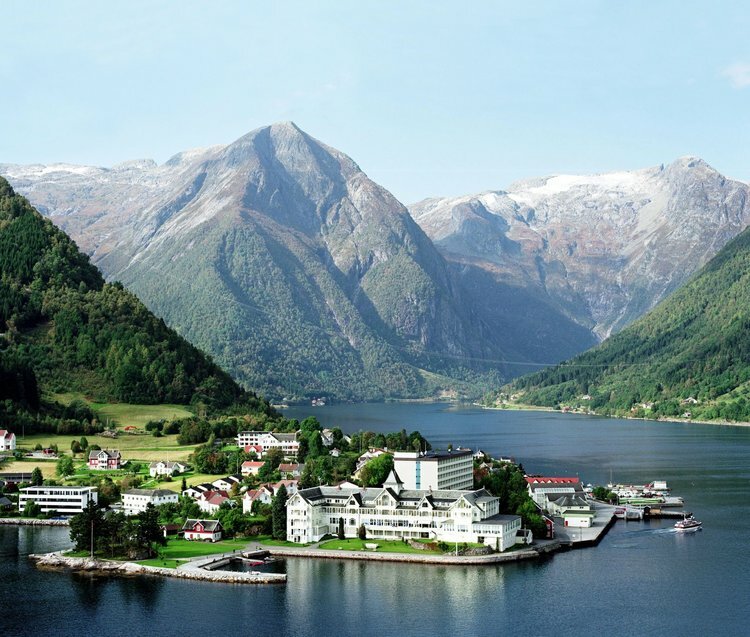 Drive along the beautiful Sogndal valley until you come to Fjærland. You will pass fertile farms, still lakes and glaciers; in fact some of the most romantic scenery we have. In Fjærland you will find the Glacier Museum and the famous Book Town, where you can wander among 4 kilometres of books. Carry on a little further and you come to Astruptunet and the Eikås Gallery in Jølster, and the further opportunity to continue to Balestrand over the Gaularfjellet mountain pass. 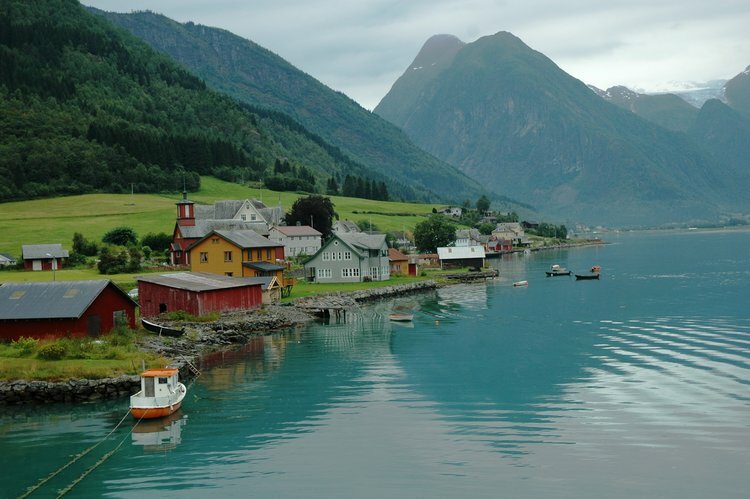 In Balestrand, you can follow the cultural path and admire the artists homes of previous centuries. Sognefjord Aquarium has the fish of the fjord and a visual presentation of marine life in the fjord. You can also visit Kvikne Hotel; its impressive wooden building is certainly worth a photograph. This is a round trip you can easily take 6 to 8 hours over.